We offer Implant options for patients that are missing a single tooth. 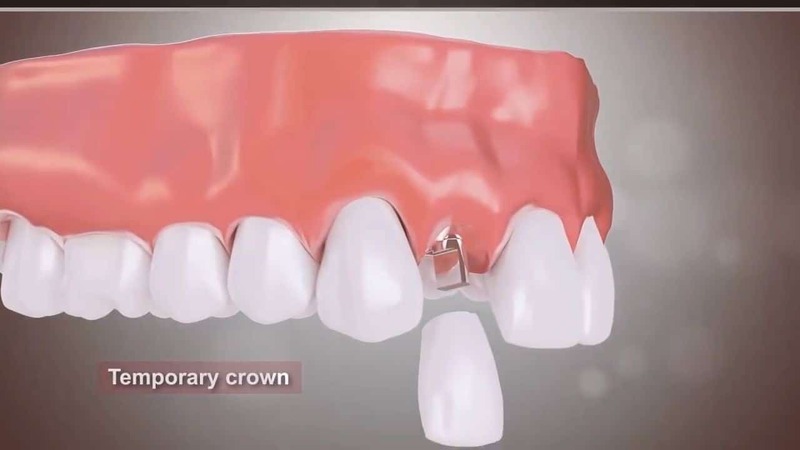 A single tooth implant works as a solution to patients that have lost a single front tooth as a result of Trauma, gum disease or a failed crown. It works as a hugely effective solution to a denture that can slide and become uncomfortable. Dr Arshad Mahmood has a wealth of experience and is here to restore your confidence and bring back your smile. We understand that a missing tooth can extremely lower self-esteem and we are here to help. The benefits to having an implant fitted do stand out and your natural teeth will be completely unaffected. The ability to eat comfortably without the stress of worrying about a single tooth denture becoming loose is something that is paramount for our patients. What do single tooth implants involve? You will have a comprehensive examination before any big decisions are made and we ensure that the procedure is right for you. We will take an x-ray to ensure the jawbone is strong enough to take the Implant and if not, a small bone graft can be carried out to make sure there is enough support for when the implant is fitted. 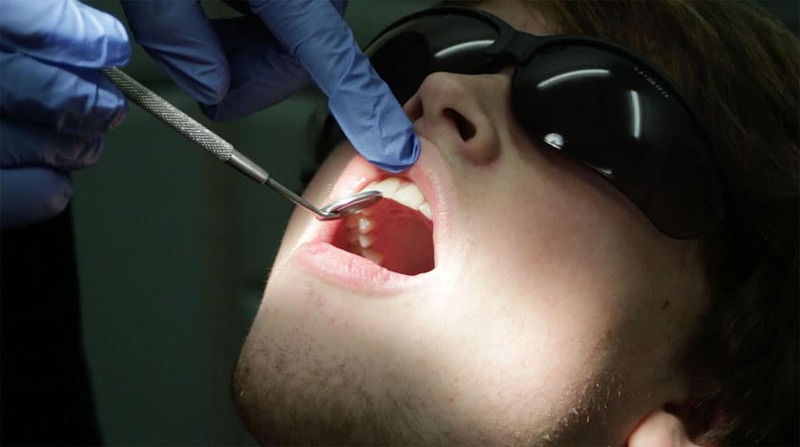 The procedure may sound daunting but everyone here at The Spencer Road Dental Surgery will ensure that you are guided and reassured throughout the entire process to make it as comfortable for you as possible. The final result is one where you can go home with new confidence. You can ensure a life lasting treatment by maintaining good oral hygiene and caring for your implant just like the rest of your teeth. By keeping the surrounding area clean, it will be just like having a normal tooth and we are here to make sure you are maintaining this good oral hygiene by keeping updated on your progress after the procedure. Provide a strong and stable foundation for your replacement tooth which look, feel and function just like the real teeth. Implants replace missing teeth while preserving the condition of healthy adjacent teeth. You will be able to eat, speak and smile with confidence.